The online slots vs. Xbox casino games debate has been going on for years, with opinions divided on what’s better. From glamorous French casinos in the XVIII centuriy to present day online casinos, casino games have not lost a thread of popularity. What’s more, video slots have become even more popular after going online thanks to the wide range of themes and advanced gameplay features. Due to the popularity of online casino games, game developers have made closing the gap between online casino games and video games their priority. Most casino games have made their way to Xbox and other consoles in recent years. They are just as popular as online slots, for example, although there are key differences between online slots and Xbox casino games. Both offer plenty of fun for either free or real money – it's just a question of are you willing to spend to win big. Before you take a side in this debate, you need to try both types of games first. 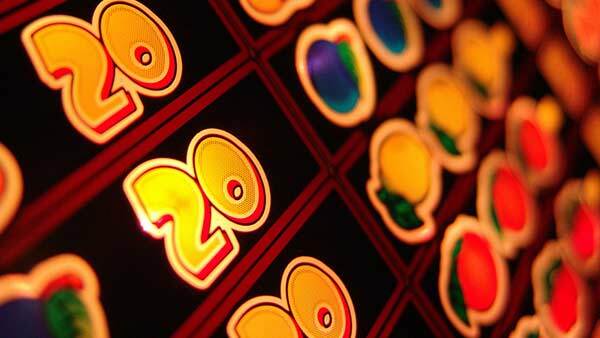 Most modern online slots at casino sites nowadays feature graphics that look much better than some video games. Although not running on graphically advanced engines, they look and feel great. Game studios are putting in a lot of work to make their slots enticing and it shows. With developers such as Yggdrasil Gaming and Microgaming, the future of online slots is bright and the gap between online slots and Xbox casino games will eventually close. That’s not to say that Xbox casino games are subpar. Developers have realized that they need to “gamify” online slots in order to make them attractive for console gamers and the younger population, and they’ve largely succeeded. There’s a wide range of Xbox casino games you can play nowadays, offering a pretty unique casino gaming experience you won’t get in online casinos or elsewhere. The key differences are the graphics and gameplay. Although the gap in terms of graphics is swiftly closing, Xbox casino games hold a slight edge over online slots. Now, casino players will say there are slots that can match console casino games in graphics pound-for-pound, and although we agree, video games still have the lead. Of course, with all the attention to detail in online slots these days, all of it will change pretty soon. The gameplay is another key difference between online slots and Xbox card and casino games. Due to the fact that Xbox casino games are not played for real money, they do not offer all the features online casino games have. This is expected – after all, consoles are not meant for gambling. Certain online slots have a range of special features Xbox casino games simply can’t match, and unless console games start offering real money play, that’s not going to change. And, of course, online slots are superior to Xbox casino games when it comes to thrills and excitement. No one plays online slots to win millions, but still, the adrenaline rush of playing to win at least something is unparalleled. Ultimately, that’s for you to decide. If you’re a serious casino player looking to win money instead of just playing for fun, online slots are the easy choice. If you’re just looking for some fun with friends, Xbox casino games provide that opportunity. Both look and feel great, though, so you definitely won’t be bored when playing them.